Cloudland has long been known as a destination that enchants and excites. 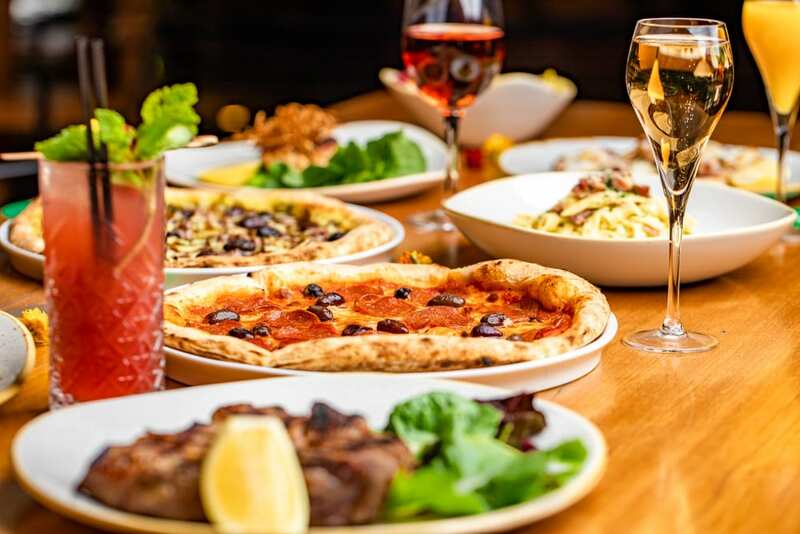 The Brisbane icon has just raised the bar on its own standards and is now welcoming guests for lunch with an Italian-inspired menu overflowing with gastronomic delights. An equally delightful Italian-inspired menu is offered in the evenings for dinner. 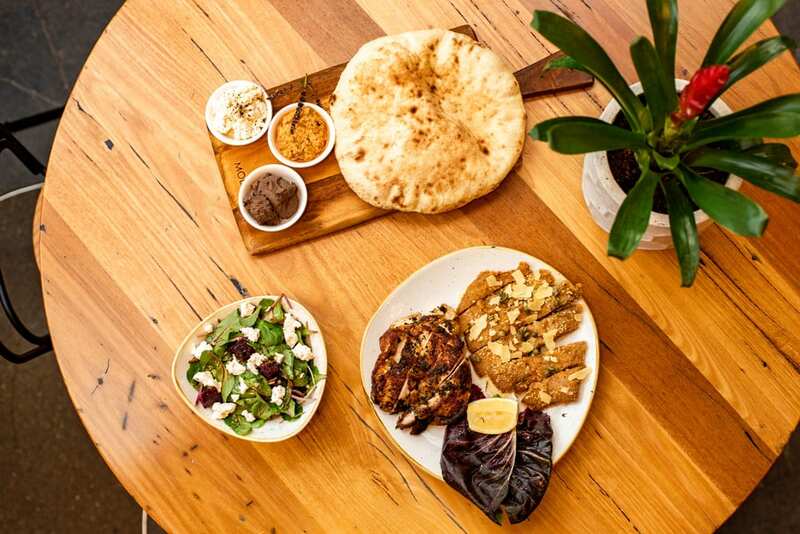 The motivation for the change and extended opening times centres on a desire to bring friends and family together, to share great food and the Cloudland experience. “Throughout its history, Cloudland has surprised and indulged with captivating experiences,” explains Paul Janssen Cloudland General Manager. “Our new lunch and dinner dining experience is no different. “Chef Paolo Camisotti has handcrafted the menu, which pays homage to his life and love of Italian food. “Paolo takes incredible care as he handcrafts each meal, using classic techniques honed in his homeland, Ferrara, in the Emilia-Romagna region of Northern Italy – a pasta paradise. Upon arrival at Cloudland, guests are warmly welcomed into a captivating ground-floor space before being tempted with delights including grilled cuttlefish, radicchio, orange and pine nut salad, wood-fired hand-stretched pizzas and fresh pasta, handmade on site. For dessert, there are many traditional favourites including Italian coffee tiramisu and those with a modern twist, including vanilla custard pizza with almond flakes, chocolate sauce and chocolate ice cream. From Tuesday 4th April, lunch will be available Friday to Sunday from 11.30am and dinner available Tuesday to Sunday from 5.30pm.